LFC's College Recruting Information Session a Big Success! 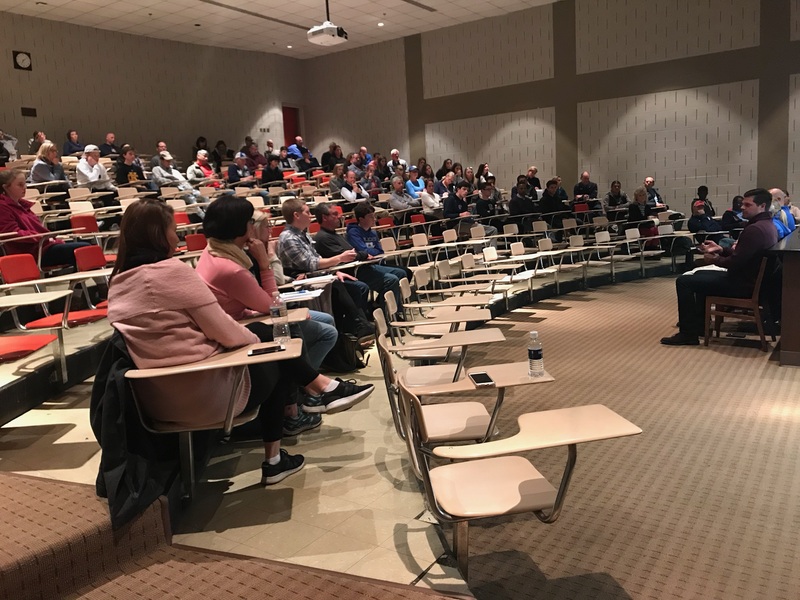 On January 7th, LFC hosted a College Recruiting Information Session for boys and girls players in 9th grade or above and their parents at Transylvania University. This was a HUGE opportunity to learn about the recruiting process - what is important, what coaches look for, how players should communicate with coaches, timelines, etc. We had a great turn out and want to thank David Casper (UK Men’s Soccer), Jason Goodson (UK Women’s Soccer), Luis Reis (Transylvania Women’s Soccer) and Matt Vogel (Transylvania Men’s Soccer) for taking time out of their busy schedules to talk with LFC college hopefuls and their parents!